Countryfile presenter Tom Heap has suggested school children should be made to visit abattoirs in order to improve their understanding of where their food comes from. Heap, 52, has called for greater transparency of food production practices to increase awareness of animal welfare. He also claimed “ferocious tribalism” from environmentalist campaign groups on social media was contributing to unjustified suspicion of farming methods in the UK. Heap even proposed that each stage of food production could be filmed on webcam. Writing in Radio Times Magazine, he said: “I honestly believe that slaughterhouses, intensive chicken barns or crowded pig pens should be open to the public eye. Schools should be encouraged to visit as part of the curriculum. “The public cares about the welfare of the animal and the health of the environment behind the food on their plate. “Much of the farming industry is nervous about letting the cameras in. I’m not saying they have something to hide, but they seem to believe the consumer would rather not know. 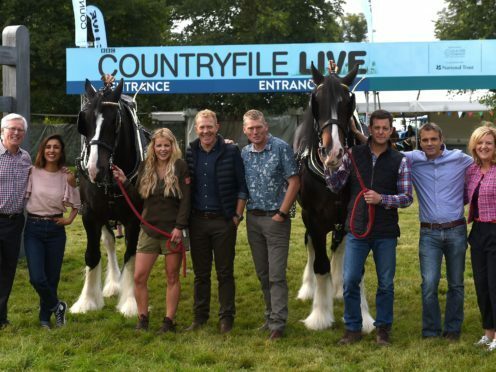 The presenter said Countryfile should not be afraid to cover the issue in the programme, despite its family audience and early Sunday evening timeslot. Heap defended the BBC rural affairs series, which received complaints from viewers in April for a report he filmed about animal activism. The section included graphic footage obtained by activists of farm animals in cramped conditions which was broadcast before the 9pm watershed. 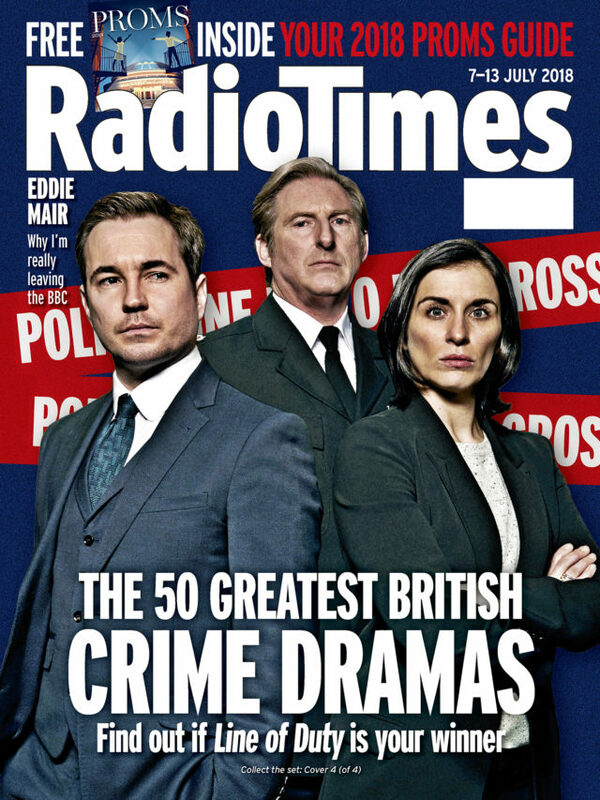 The full version of Heap’s column can be read in this week’s edition of Radio Times magazine.